Michael Lyon Solicitors Limited is a team of highly specialised and experienced road traffic lawyers representing clients charged with motoring offences throughout Scotland. We hold a unique position in the market place due to our outstanding track record for successfully defending road traffic cases over the last decade. We restricted our practice solely to the defence of road traffic prosecutions in 2007 and have not looked back since. Our head office is located on High Street in Glasgow and our second office opened in Dumfries, directly across from Dumfries Justice of the Peace and Sheriff Court, back in 2011 to deal with the high number of speeding prosecutions emanating from the M74. Over the years we have represented a broad range of clients from Police Officers to politicians and provided expert legal assistance in relation to thousands of road traffic cases in Scotland. Aside from regularly appearing in the Scottish media on matters of road traffic law over the last decade, Michael Lyon is also the accredited Consultant on the Road Traffic Offences and Disqualification section of The Stair Memorial Encyclopaedia, considered to be an essential text for solicitors practising road traffic law in Scotland. If you are facing prosecution for any road traffic offence in Scotland, from dangerous driving down to a simple speeding charge, contact us today for expert legal representation. We can resolve many cases over the telephone free of charge. Should the case merit legal representation, we will provide a clear fixed fee quotation to secure the services of our team of expert road traffic lawyers. MICHAEL LYON has specialised exclusively in the defence of criminal road traffic matters since 2007. 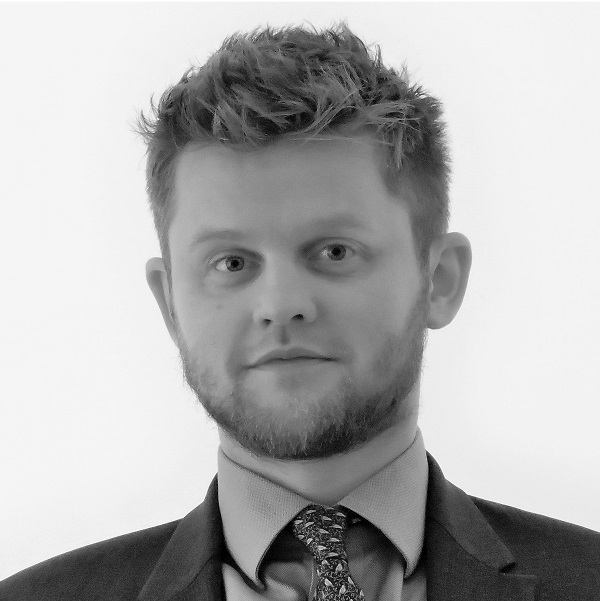 With an encyclopaedic knowledge of the law, Michael has advised thousands of motorists over the years and has unrivalled expertise in the field of road traffic law. 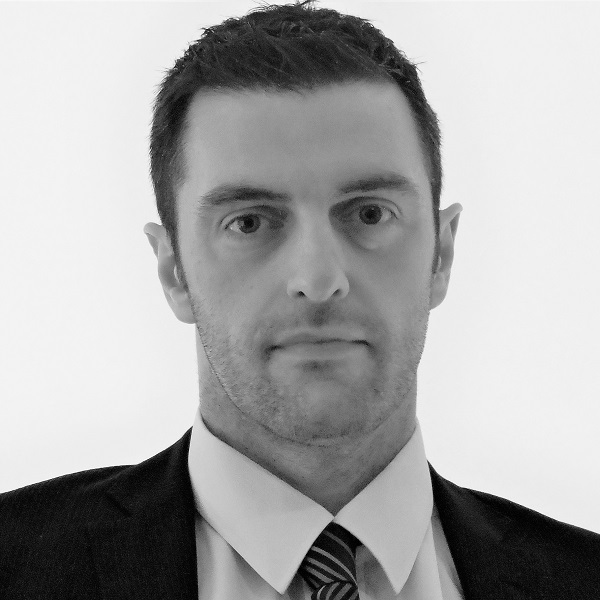 Michael is one of the most successful trial lawyers in Scotland and his specialist knowledge of road traffic law, coupled with his extensive trial experience, is renowned for securing acquittals in the most difficult of cases. 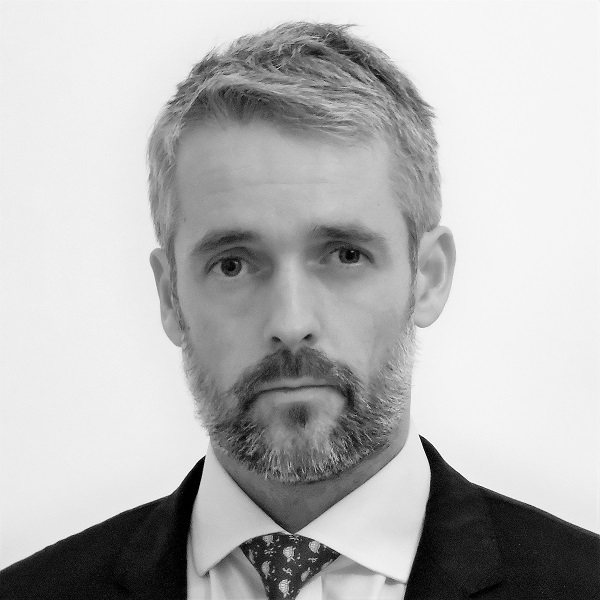 Michael has represented a number of high profile clients and acted as the Accredited Consultant for the prestigious Stair Memorial Encyclopaedia. Michael is regularly asked to give his expert opinion in the Scottish media, including TV and radio appearances. MARTIN BLACK, is a highly experienced and revered road traffic lawyer. Martin’s extensive knowledge of all road traffic matters has helped the Firm grow in size and stature since he joined in 2008. With a highly specialised and technical approach, he secures acquittal after acquittal with his hard work and dedication to each case that he defends. If there exists a defence in law to any charge, Martin will find it. His calm exterior is eloquent of the confident manner in which approaches every challenge. Martin has successfully defended hundreds of cases over the years and continues to use his expertise on a daily basis to help the motorist in Court. Martin will always lend his expertise to advise you on the most appropriate way to deal with a pending road traffic matter. RONNIE SIMPSON, is a former Procurator Fiscal Depute and his insight into the inner workings of the Crown provides a considerable advantage to our Firm. We are delighted he is now utilising his considerable legal talent to defend motoring prosecutions in Scotland. Ronnie clearly relishes the challenge of a criminal trial and has delivered an outstanding run of acquittals in some of our most difficult cases since joining the Firm. Ronnie has acted in a number of high profile road traffic cases over the years. His most notable, however, is perhaps the curious case of the man charged with using a mobile phone with a prosthetic arm that was incapable of gripping. A fantastic criminal lawyer with an irrepressible tenacity, Ronnie is an integral part of the team and will always represent clients to the very best of his significant abilities.